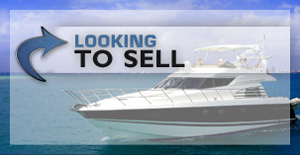 Located in Sunny Naples Florida near Marco Island, Florida Lowe’s Marine Sales Boat & Yacht Brokerage is a full-service marine brokerage firm. 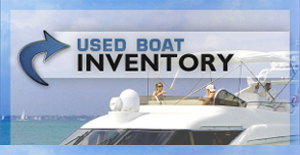 We specialize in top quality pre-owned boats from our local area. Grady White, Mako, Chaparral, Hurricane, Pursuit, Sea Ray, HydraSports, Boston Whaler, Magic Tilt Trailers and much more. 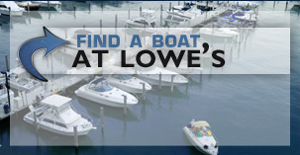 Lowe’s Marine Sales has been serving southwest Florida for over 45 years. We have the experience to better serve you with any of your buying and selling needs.